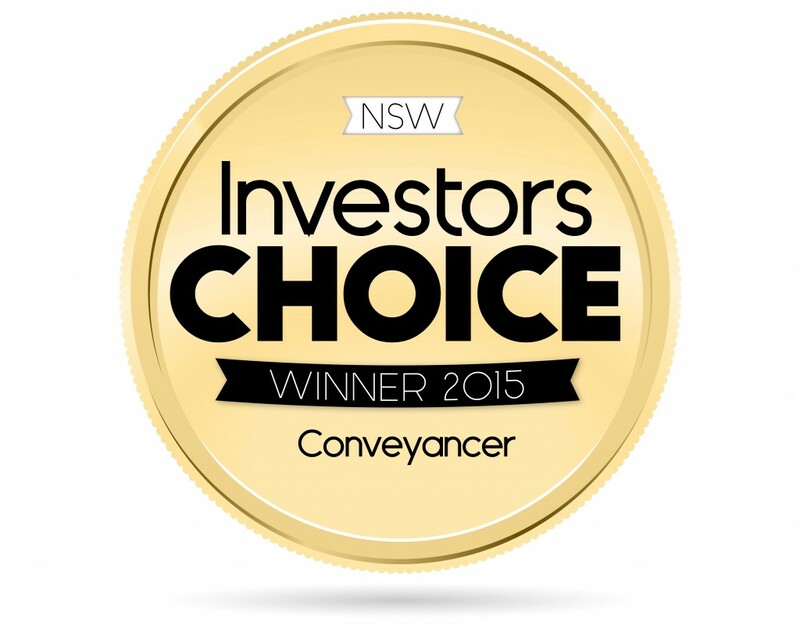 The Best Conveyancer in NSW? You Say, That's Us! CM Lawyers are proud to announce that we are this years’ Investor Choice winners for NSW’s best and most trusted conveyancers. To all our clients with whom we’ve worked with in the past, we thank you for taking the time to express your gratitude and for helping to ensure our business thrives. 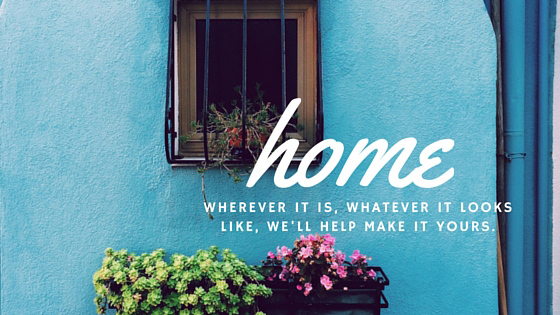 To all those clients yet to pick up the phone and book a meeting with one of our award-winning conveyancers, consider this an invitation to see your property dreams come to life with Australia’s most trusted conveyancing firm.